The great news is that Meyer Mechanical offers our customers the best of both worlds. We do an installation right, and build it on industry leading equipment from manufacturers like Carrier® and Honeywell®! The result? 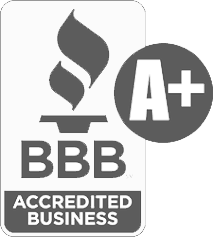 Your hard earned money is invested in a heating and air conditioning system that will provide years of reliable, efficient service. Call us today at (719) 391-8768 to schedule a free in-home estimate, and take the next step toward better indoor comfort. 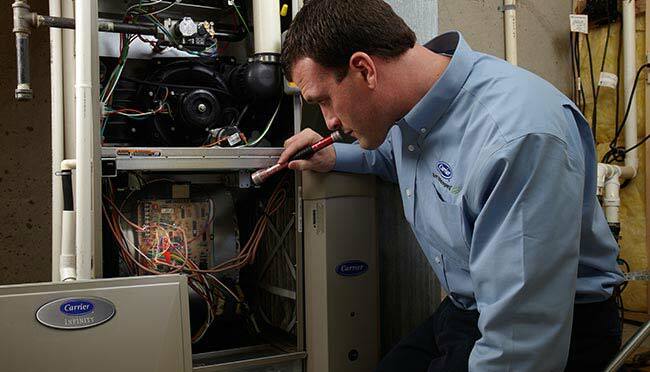 Sometimes overlooked, seasonal maintenance on your HVAC system is critical to ensure efficient and reliable service. Imagine skipping oil changes on your car -- would it break down after the first missed appointment? Most likely not. In fact, your car might start up every morning for a very long time. However, fuel efficiency will begin to suffer, and eventually you'll be stranded on the side of the road during a frigid Colorado winter day. 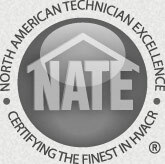 Meyer Mechanical is a NATE certified contractor with the experience required to maintain any make and model of equipment. 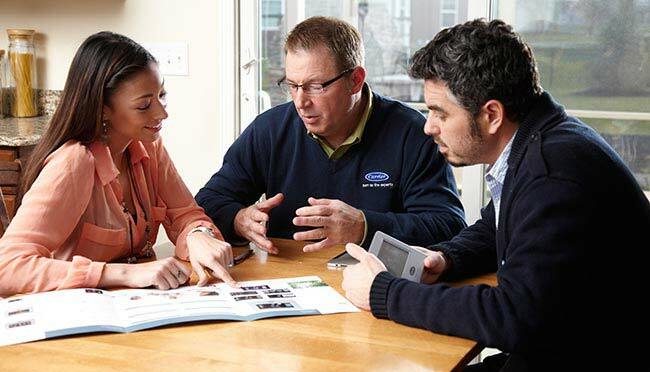 Whether you have a Lennox® furnace, Bryant® air conditioner or AprilAire® indoor air quality products, we're the contractor to call for industry best work to help protect your investment! Sometimes an old or neglected system will break down in the middle of a freezing cold winter day (or hot summer day!) and that can be quite the emergency. 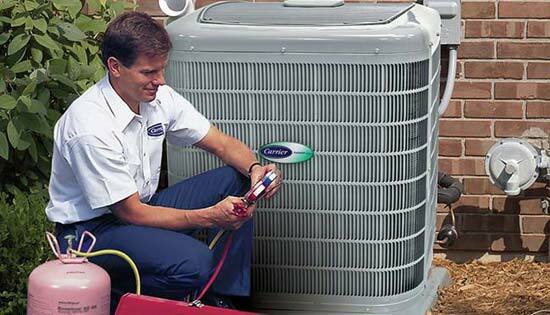 Meyer Mechanical offers fast, accurate heating and air conditioning repair for any make and model of equipment. Inexperienced contractors will often replace equipment that doesn't need replacing because they just don't have the knowledge to properly troubleshoot. That costs a homeowner a lot of extra money for no reason -- don't become a statistic! 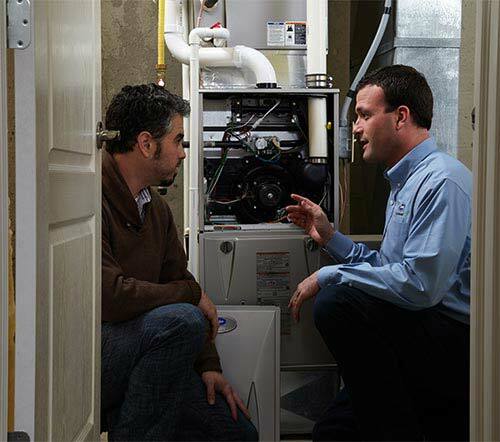 Meyer Mechanical has the technical knowledge required to do the job right, every time. We help protect your valuable time and money. What would home comfort be without hot water? On a cold Colorado Springs winter day, pretty miserable! 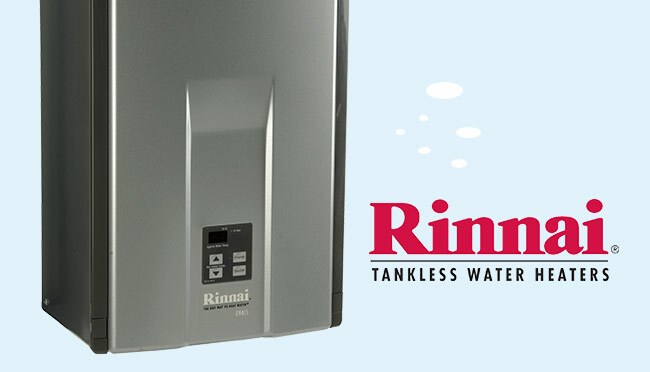 Meyer Mechanical offers top-quality Rinnai® boilers and tankless water heaters for efficient, reliable hot water. A tankless water heater resolves two of the main problems that a traditional boiler has: a limited supply of hot water and 24x7 energy use. With a tankless system, water is heated on demand which means you only pay for what you use, and you never run out! No more cold showers after the family has beat you through the bathroom, or when company is in town. Indoor air quality is an important factor to consider for the health and comfort of your home. During a frigid Colorado Springs winter season, when your home is shut tightly to save money and stay warm, toxins can build up inside that affect the health of your family. VOCs from paints, cleaning products, carpets and even your bed are absorbed by your body. Allergens, bacteria, molds and pet dander also make their way into the air with no way out. 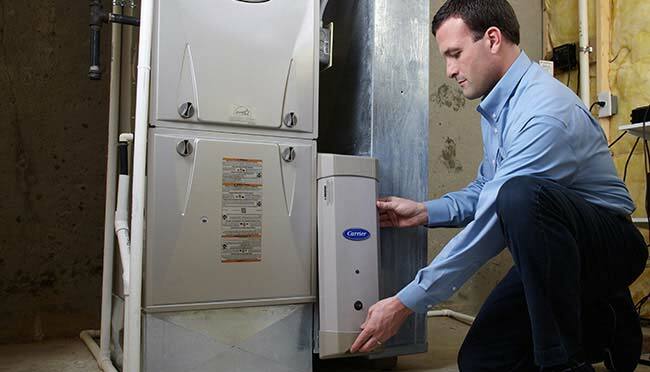 Meyer Mechanical can install indoor air quality products that filter, refresh, protect and humidify your indoor air. You'll have a more comfortable, healthier home. Learn more by visiting our indoor air quality page, or by calling us at (719) 391-8768.